“Firstly, the punishment is meted out day and night, kalpa after kalpa, without a moment’s interruption or relief. Thus Avici”. 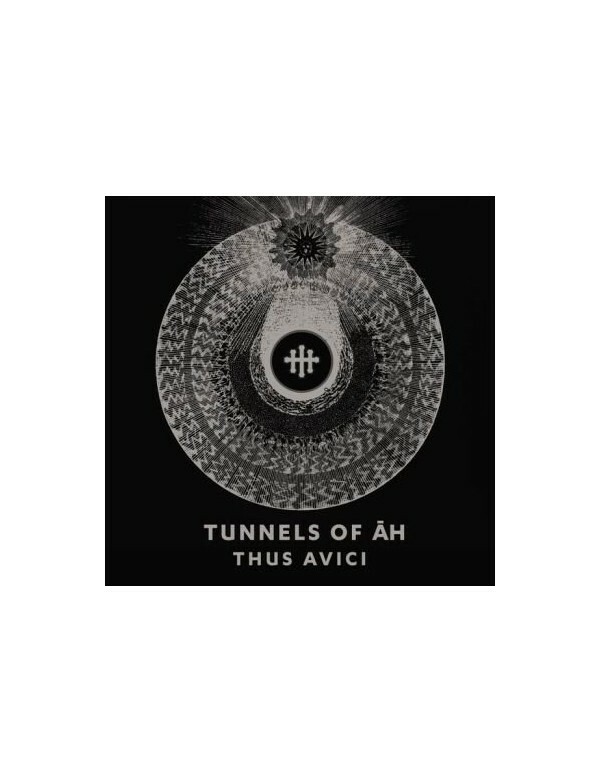 ‘Thus Avici’ is the second album from Tunnels Of Ah (Stephen Ah Burroughs / Head Of David). The title references ‘the sutra of bodhisattva Ksitigarbha’s fundamental vows’, a section of which Burroughs reads daily in homage to Ksitigarbha whom Burroughs pledged ‘entreaty and supplication’ under solemn tantric oath 20 years ago. Tantric buddhism, christian mysticism and personal magick make up the subject matter for ‘Thus Avici’. Where traces of 2013′s ‘Lost Corridors’ album can be heard, ‘Thus Avici’ is a harder, more focused offering. 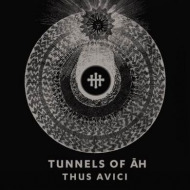 Shards of distorted noise, ritual drums, caustic drones and haunted vocals make ‘Thus Avici’ a dark hallucinatory swoon into the hinterland of the Tunnels Of Ah. The dull blue light of brute-world calls.